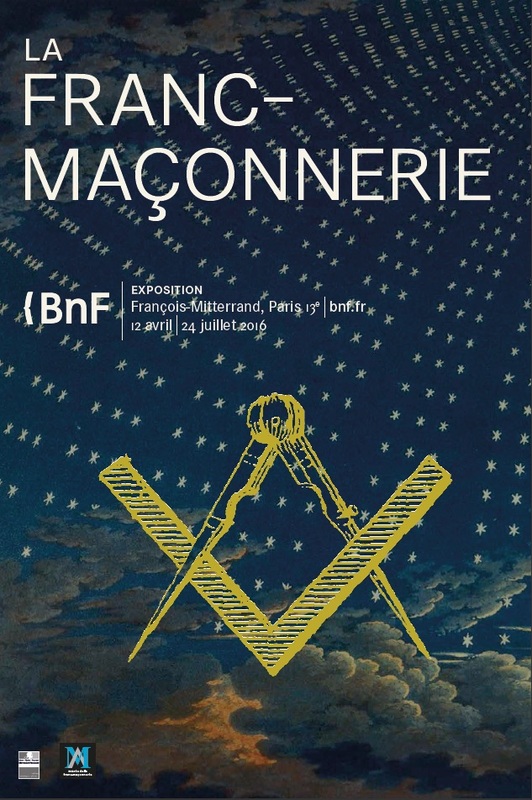 The National Library of France, which maintains one of the largest Masonic funds in the world, dedicates a major exhibition at the French Freemasonry. In partnership with the Museum of Freemasonry, it presents more than 450 pieces, some never before shown, from the collections of the Library but also the main French persuasions or outstanding foreign loans. The origins of Freemasonry, the history of its establishment in France, its symbols and rituals, its contributions in many fields - political, religious, artistic and philosophical - finally evoking the legends attached to it constitute the course this exhibition which aims to understand, in a didactic spirit, what Freemasonry. The exhibition first retraces the origins - sometimes mysterious - of modern Freemasonry. How, during the XVII th century in Britain, a professional brotherhood became a social meeting organization? Exceptional documents such as medieval manuscripts of the Old Charges dating from 1390 and 1425 are on loan from the British Library. The Grand Lodge of Scotland has agreed to show the famous William Schaw Statutes of 1599, the first "architectural book" (registry records) known for a Lodge dating back to the end of the 16th century that will leave Edinburgh the first time. Visitors can also discover the original alchemist Elias Ashmole's newspaper describing his initiation in 1645, and the earliest documents of French Freemasonry, seized by Louis XV's police in the 1730s. 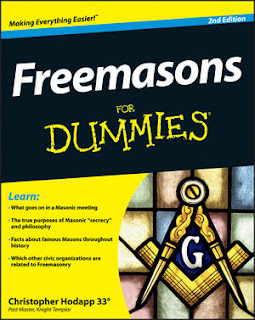 The exhibition then introduces the visitor into the world of symbols and rituals of Freemasonry. What is "initiation"? How does the "symbolic method" work? What are the main rites? How is life in the Lodge? Notable pieces are again presented, such as the singular Christmas Manuscripts of 1812, a real course of mystical symbolism illustrated with hundreds of drawings and watercolors. In France - the Enlightenment of the 18th century with the formation of the Third Republic - Freemasonry was involved in the public debate: tolerance, secularism, education, and solidarity. The lodges moved from a sincere philosophical liberalism , to republican activism and secularism. 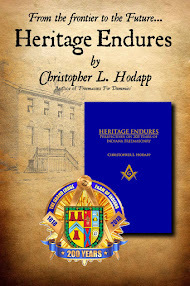 Relying in particular on a series of documents relating to the famous Lodge of the Nine Sisters, led by Benjamin Franklin and Voltaire (who was initiated in 1778), the exhibition shows how the Freemasons supported the movement that gave birth to the values ​​of 1789 and marked the history of the Republic. The manuscript of La Marseillaise by Rouget de Lisle is set against the testimonies of his Masonic life. From Victor Schoelcher to Jules Ferry, the "founding fathers" of the Republic in France see themselves devote sequences paralleling their great achievements and their Masonic commitment. Finally, the exhibition explores the mythology aroused by Freemasonry from its origins: black legends with fantasies of a multifaceted anti-masonry, picturesque or virulent golden legends with the staging of Freemasonry in the arts and letters, the Magic Flute by Mozart and Corto Maltese cartoonist Hugo Pratt, through the works of Tolstoy and Kipling. The exhibition opens and closes with an overview of current Freemasonry and videos interviews with Masons today.